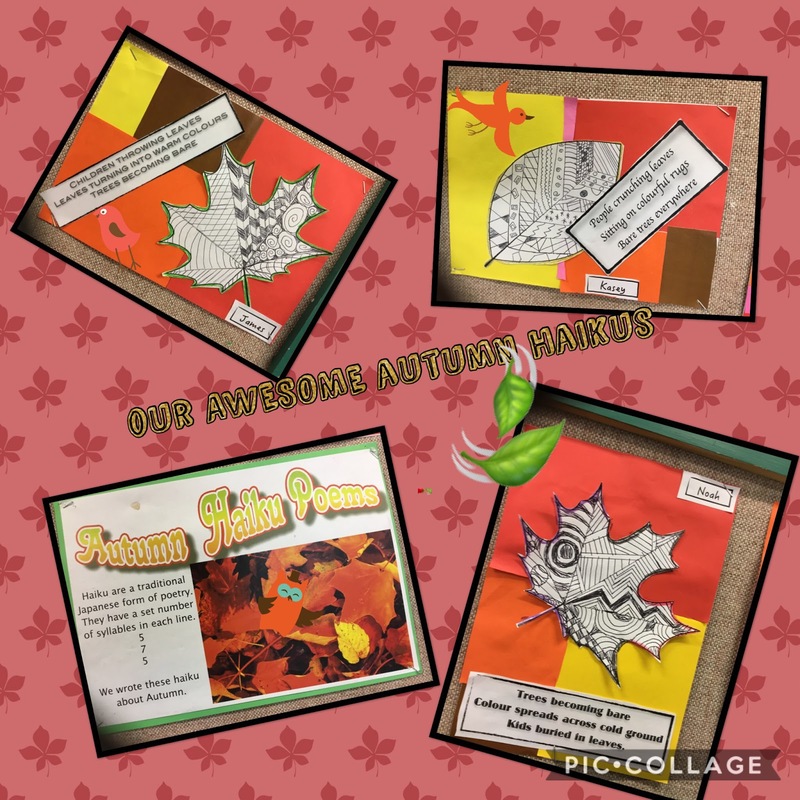 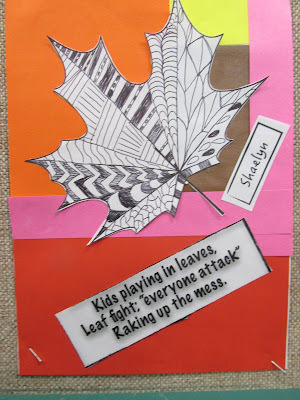 We wrote some Haiku poems about Autumn. We had been learning about syllables in spelling and so the haiku poem was a perfect chance to use what we learn. Here is a look at some of the work we did.